New to ServiceNow’s Madrid release, Antivirus Scanning will scan all file attachments stored in your Attachment table to prevent users from downloading infected files. This feature helps protect your instance against viruses that can spread their way across your system through attachments that are stored on forms like incidents, problems and stories. 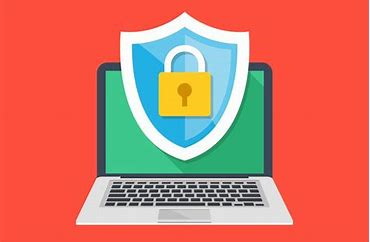 Your administrators will have full access to the Antivirus Activities log that tracks all activity that occurs on files that could potentially be infected. This log acts as a report that monitors antivirus activity, such as discovery, deletion and other possible file events. • User uploads an infected file to a record without realizing it. • The system scans the file and transfers it to the quarantine. • If a user selects the file, an error message will appear. • The system then sends an automated email notification to both the user and antivirus administrator. Antivirus Scanning (which is active by default in new Madrid instances) will automatically scan all attachments in your instance to identify any files that could potentially be affected by a virus. You may also choose to deactivate this feature if required or select specific tables you wish to exclude from the scan. Now available in Madrid, configuration can be completed in just a few quick, simple steps. Our team at Pathways wants to make your transition into Madrid as smooth-running as possible. Interested in learning more? Contact us today!